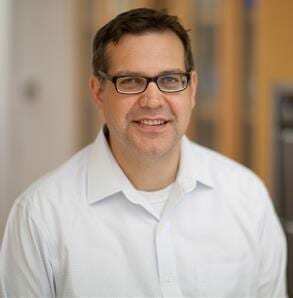 In 2015, then President Barack Obama launched a precision medicine initiative, saying that its promise was “delivering the right treatments, at the right time, every time to the right person.” A biomedical engineer at Washington University in St. Louis has answered the call by making a significant step toward precision medicine for patients with a life-threatening form of irregular heartbeat by determining in which patients a commonly used drug treatment would be most beneficial. The results of the research are published online in Circulation Research December 18. Zhu W, Mazzanti A, Voelker T, Hou P, Moreno J, Angsutararux P, Naegle K, Priori S, Silva J. “Predicting Patient Response to the Antiarrythimic Mexiletine Based on Genetic Variation: Personalized medicine for Long QT Syndrome.” Circulation Research, Dec. 18, 2018. https://www.ahajournals.org/doi/10.1161/CIRCRESAHA.118.314050. This research was supported by AHA Predoctoral Fellowship 15PRE25080073 (WZ) and NIH R01 HL136553 (JRS), NIH R01 HL126774 and AHA Postdoctoral Fellowship 18POST34030203 (PH), and Training Grant T32 HL007081 (JM).